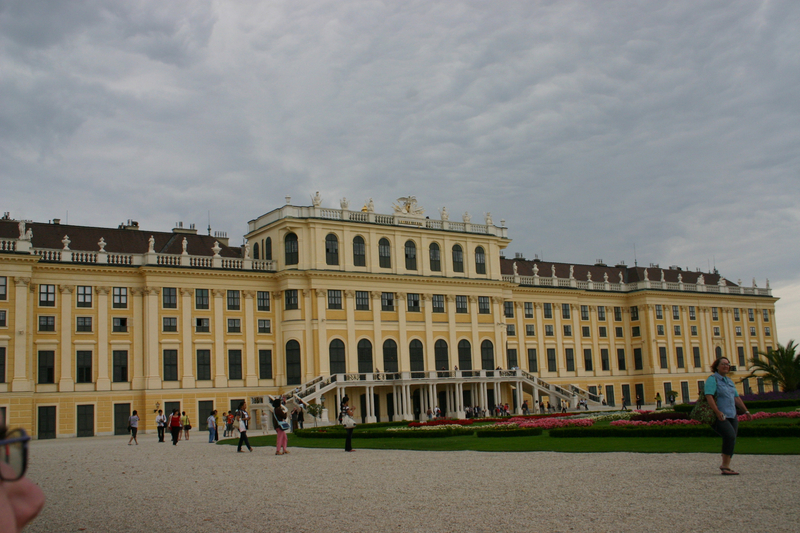 I already mentioned how much I like Schoenbrunn Palace. So, I was looking through old photos, and I saw this photo from the palace’s garden – the back view. I hope you’ll like it 🙂 I admit I like the sky too! I was afraid rain will start – but we were lucky and had a wonderful time there! Wow. 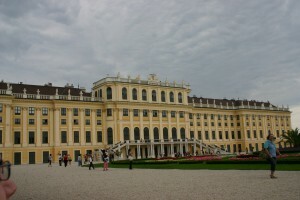 The facade of the palace looks really replendent in this photo. Good Job! Hello Thank You For Creating And Sharing The Really Informative Blog Post Keep Up The Great Work!!! I Left A Link To My Activate Windows Post To Show You How To Activate Windows 7 Enjoy! to work hard and consume more, to avoid this of economic cold turkey. Thanks For Making And Sharing This Really Enlightening Post Keep Up The Amazing Work!!! I Left A Back Link To My Activate Windows 7 Ultimate 64 Bit Post To Show You How To Activate Windows Enjoy! The National Weather Service reports the spot has over 6 inches of rain since Saturday.